In this agile development environment its need for developers to get flexible and learn new processes and new development languages. Kotlin a new development languages empowered to create modern Android apps supports full Java interoperability and unlike Java, its compiler can finish your remaining codes. Netflix, Uber, Coursera and many other giants have their applications built using Kotlin and with an increased number of members in Kotlin community, it becomes easier for rapid corrections. Also, Google has announced Kotlin to be the official language for Android development. With a huge future enhancement scope, it has become important that our developers are familiar with the coding processes and applications of Kotlin. 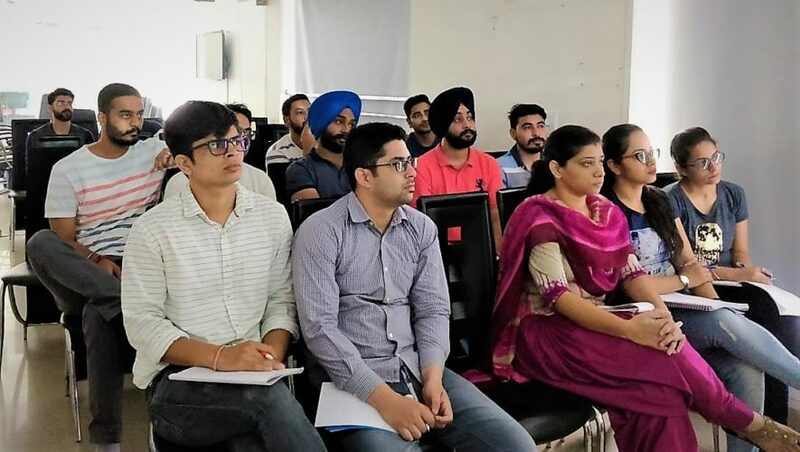 To follow such good practices smarTians undergo training sessions that help the developers get familiar and skilled at upcoming programming languages and along with this participate in knowledge sharing sessions to make each programmer an expert developer.